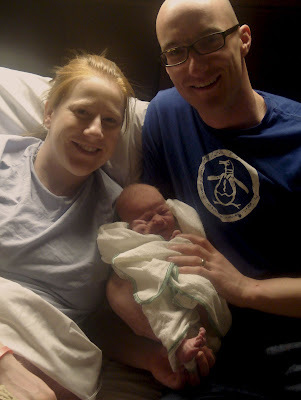 The Bollmans: Welcome Baby Alex!!! 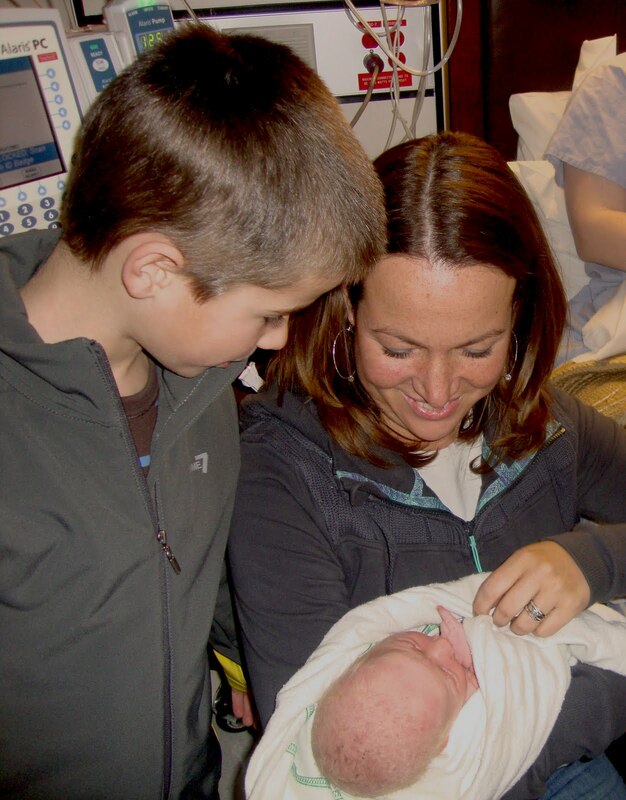 We are so thrilled that baby Alex has joined our family! 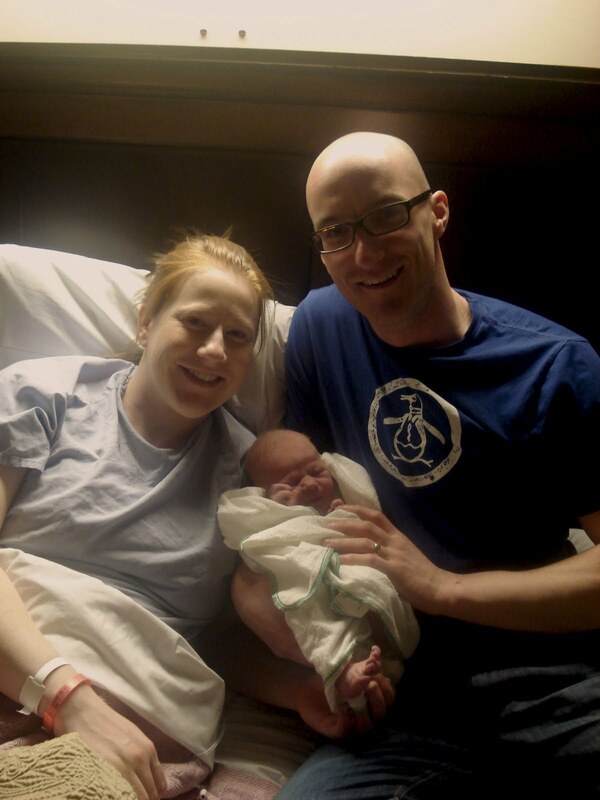 My brother Jordan and his wife Kristy gave birth to this little cutie on Tuesday. We went to visit them at the hospital a couple hours after he was born. 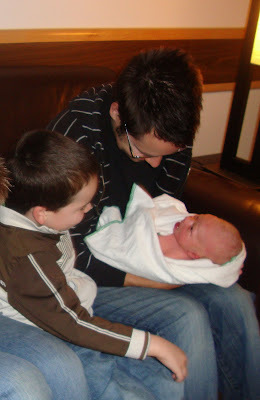 Levi wasn't too sure about holding Alex yet, but he sure loves his new cousin!